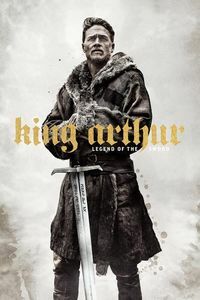 (On Cable TV, April 2015) I have an inordinate fascination for underwater movies (the fact that there are not many of them helps), and this low-budget effort seemed different enough to be intriguing. Uncharacteristically not taking place in any military context, Black Sea is about commercial submarine operators, suddenly hired to go retrieve a sunken Nazi treasure. There are some corporate shenanigans, but they’re secondary to the tensions between the Russian and English crews aboard a quasi-disaffected Russian submarine. 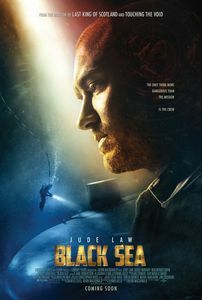 Still, for all of the promising hooks and the solid presence of Jude Law as the protagonist, Black Sea is surprisingly dull. 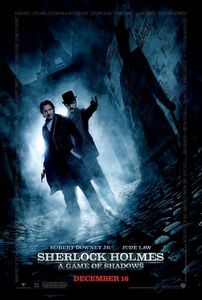 It plods along with ugly cinematography, by-the-numbers scripting, a downbeat ending and a slack pace. 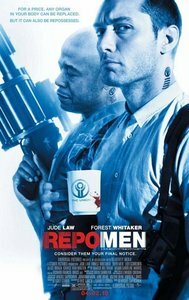 It never quite manages to transform all of its assets into a compelling film, and feels much longer than it is by sheer lack of excitement. I wish that there would be more to write about Black Sea, but almost all of it boils down to “boring, boring, boring”. This being said, take note: This is exactly the kind of gritty, atmospheric, middle-of-the-road film that is highly susceptible to mood. Chances are good that you may like it more. 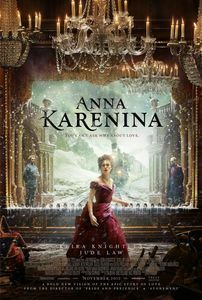 (Video On-demand, March 2013) Director Joe Wright has always shown tendencies toward stylistic show-boating, and the first half-hour of Anna Karenina is crammed with directorial flourishes as the film moves in-between interior sets and a larger theatrical stage. As a way to freshly present an oft-told story (Tolstoy’s novel has been adapted to the big screen at least 12 times until now), it’s not a bad choice –except that there seems to be little rhyme or reason to the device, and it seems to be half-abandoned as the film progresses. 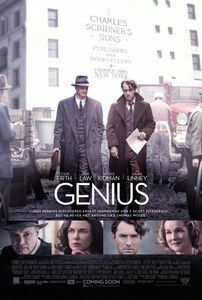 While viewers who like a bit of cinematic flourish may be pleased by the way Wright plays along with conventions, it does obscure the story and turns the film into something it’s not meant to be. 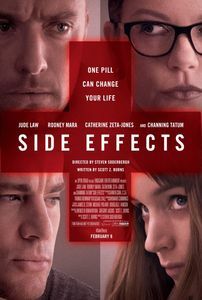 It also obscures the good work done by the actors, including Keira Knightley in the titular role and Jude Law as her despairing husband. 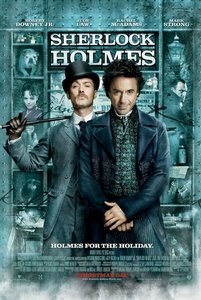 (Meanwhile, Aaron Taylor-Johnson’s mustache steals the show for none-so-positive reasons.) The costumes are sumptuous and the visuals occasionally evoke a nicely idealized view of 19th century Russian aristocracy, but the self-conscious artificiality of the film’s presentation work at undercutting the impact of those. As a take on familiar material, this 2012 version of Anna Karenina isn’t ugly to look at… but it’s quite a bit abstract when it starts messing with the way movies are presented, and that may not necessarily work at a romantic drama’s advantage.